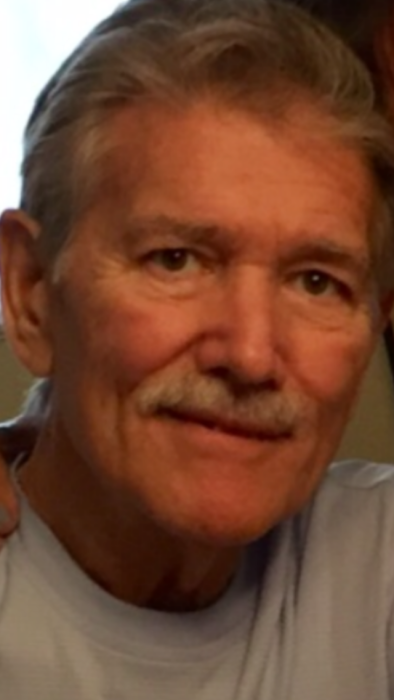 Craig Gomila, 73, of Grand Island, Florida, passed away peacefully on Monday June 18, 2018, with loved ones by his side. Born in New York, New York, he was a graduate of American International College, Springfield, MA and joined the Air Force in 1966. He worked as a project manager in construction most of his life and moved to Grand Island in 2004 from Westfield, MA. Craig will forever be remembered by his loving wife, Loretta Libardi-Gomila. 2 sons Joseph (Traci) Gomila, Newington, CT; Eugene (Tina) Libardi, Wilsonville, OR; 3 daughters, Julie (Walter) Osowski, Westfield, MA; Christine (Jeff) Libardi-Arps, Westfield, MA; Kendra (John) Rybacki, Otis, MA. Popi leaves ten beautiful grandchildren, Joseph, Nathaniel, Anthony, Serena, Alex, Ashlee, Tyler, Taylor, Austin, Delanie and many wonderful family and friends that touched his life. Craig was the most loving, humble and patient man. He was so proud of each and every one of his children and grandchildren and all of their accomplishments. His love was music and sports. Craig was the Patriots and Celtics number one fan and enjoyed nothing more than cheering them on with family. He was passionate about eating healthy and spending time in the gym and loved his grand dogs and found happiness in taking Molly for a quiet walk in the woods. Craig (Popi) was an inspiration to each and every one of us. He taught us to never give up and our dreams will come true. He always found the good in everyone. His love and strength will live within us forever. In lieu of flowers, memorial donations may be made in Craig’s name to Cornerstone Hospice, 2445 Lane Park Road, Tavares, FL 32778 or to Moffitt Cancer Foundation, PO Box 23827, Tampa, FL 33623-3827.